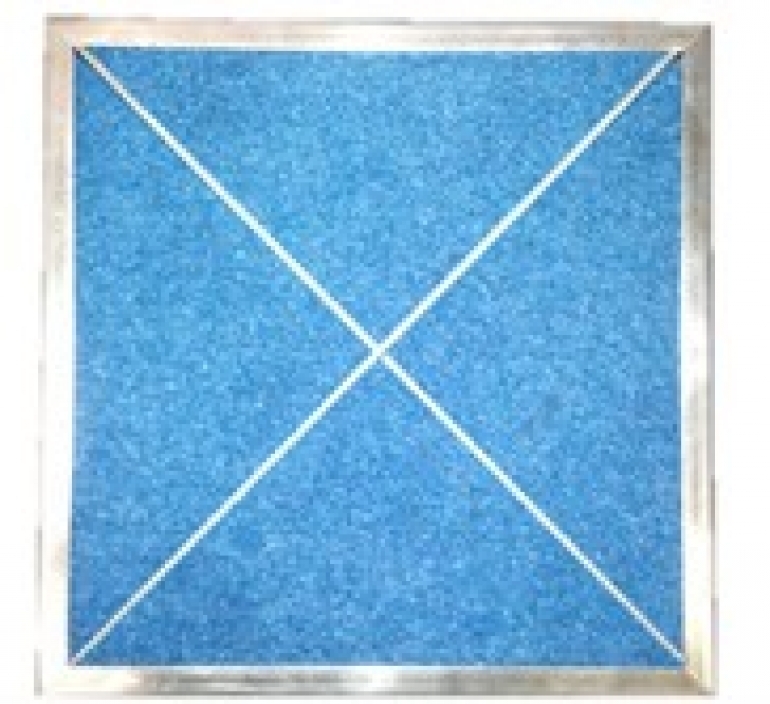 Your frame material is an important part of your filter selection. 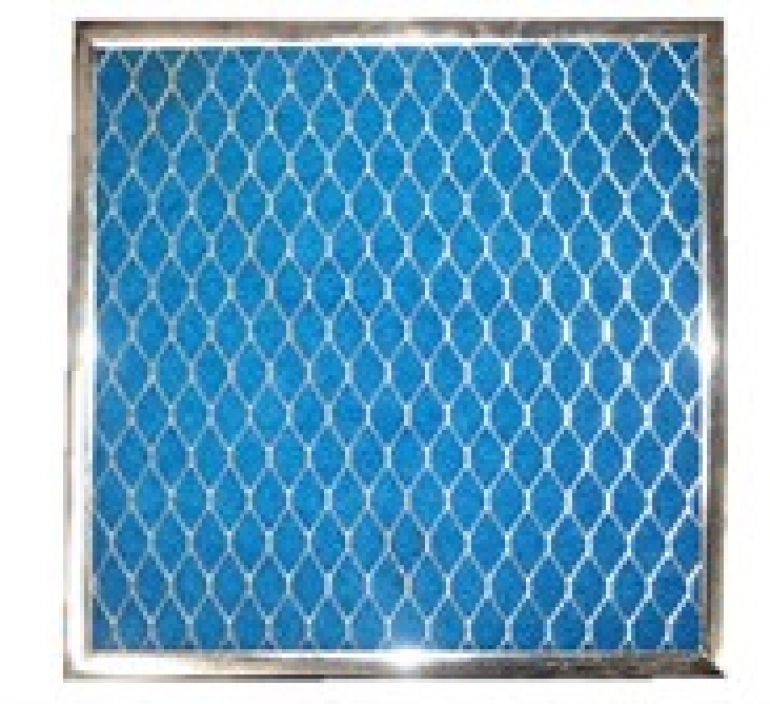 Understanding the custom air filter application, including environmental and maintenance restrictions is imperative to realize the extended life of our washable filters. Frame material also designates internal components used for support of media and our exclusive Accumulator Chamber® structure unless specified. 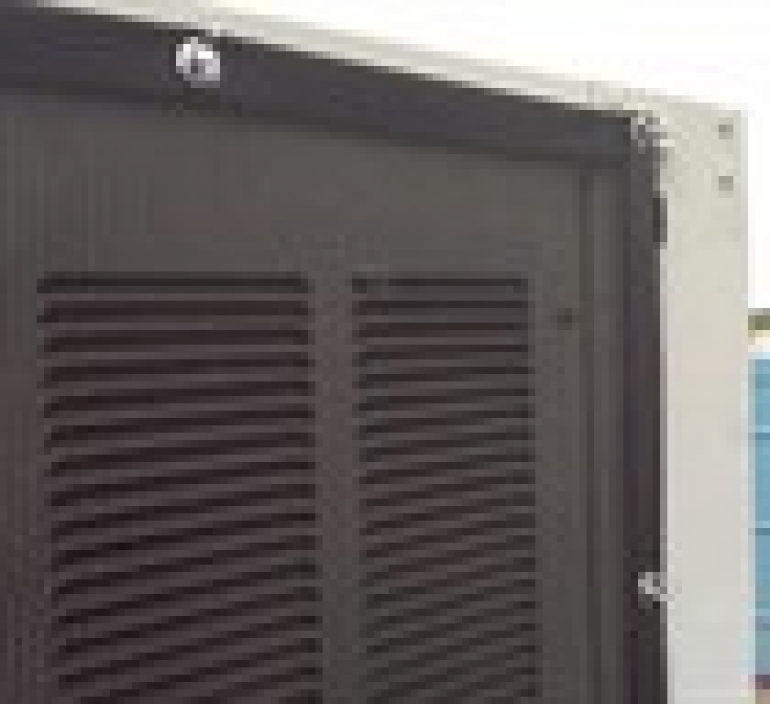 Our manufacturing capabilities include metal air filter frames forming, fabricating, notching, punching and assembly. Proudly Made in America. Galvanized Steel: Permatron’s most widely used frame material. 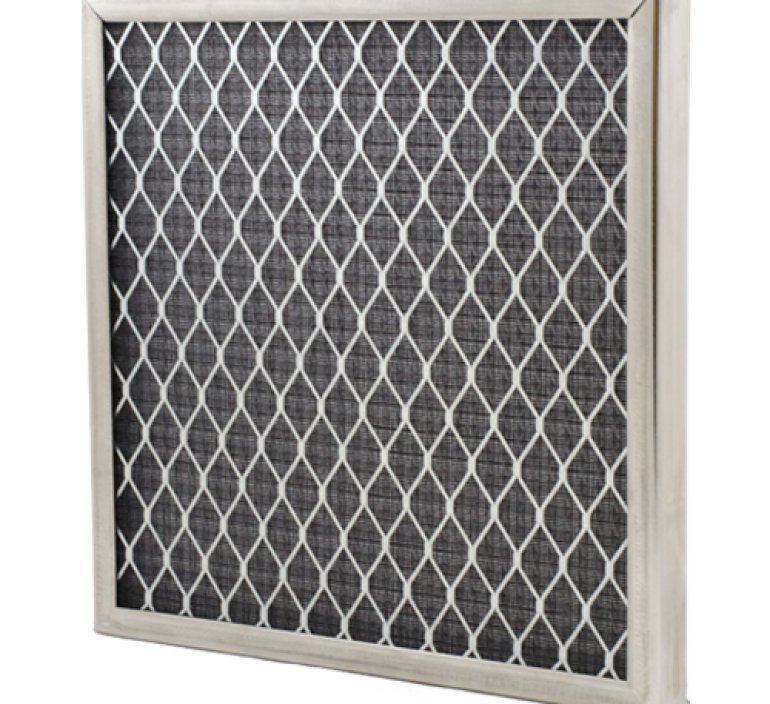 These metal air filter frames offer excellent rigidity and strength at the minimum cost. Also available painted black when aesthetics are critical. Mount in your U-channel, C-channel, fabricated slot, Permatron’s Z-bracket for adjacent parallel filtration or with our patented secured magnetic attachment to the outside of the equipment. 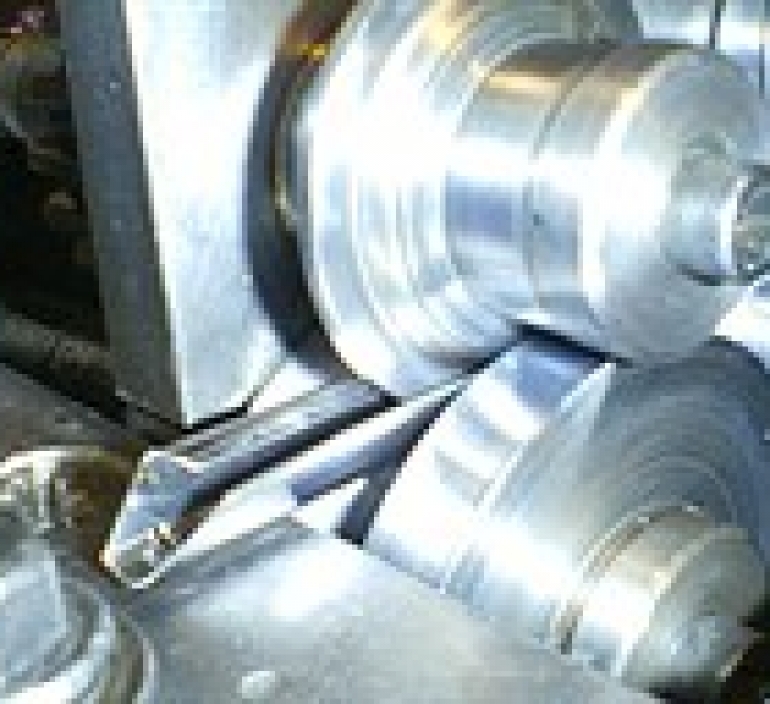 Aluminum: A light weight ferrous material, and first step in corrosion protection in minimally harsh environments. 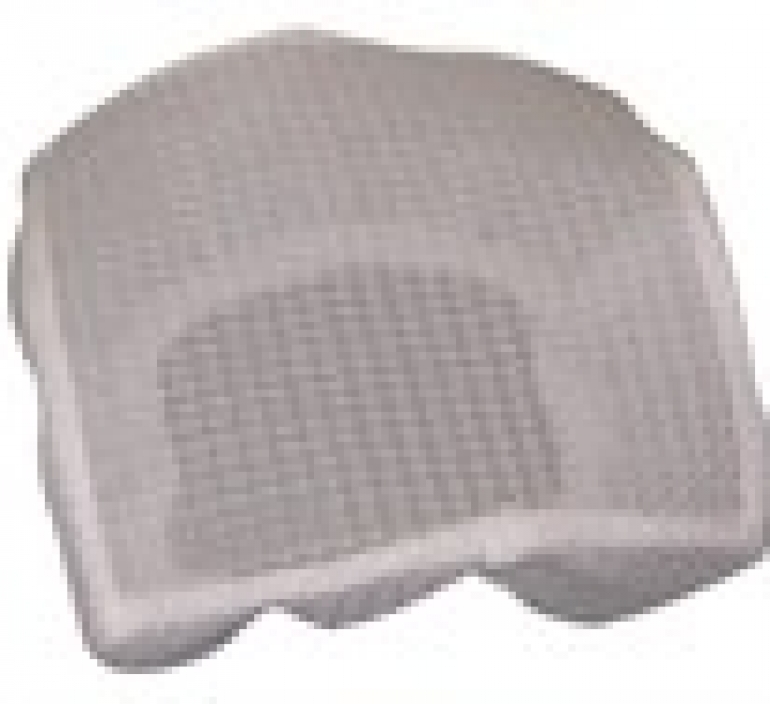 Also has a thin selection for filter thicknesses to 3/32″, which is driven by media required. Mount in your U-channel, C-channel, fabricated slot, with Permatron’s Z-bracket for adjacent parallel filtration or with our patented secured magnetic attachment to the outside of the equipment. Stainless Steel: A rugged metal air filter frame material for harsh, corrosive marine environments or food service and medical applications following sanitary design principles. Mount in your U-channel, C-channel, fabricated slot, or with Permatron’s Z-bracket for adjacent parallel filtration or with our patented secured magnetic attachment to the outside of the equipment. Plastic: Permatron’s light weight and corrosion resistant material with typical polymer strength properties and characteristics when compared with ferrous and non-ferrous material. Mount in your U-channel, C-channel or fabricated slot. 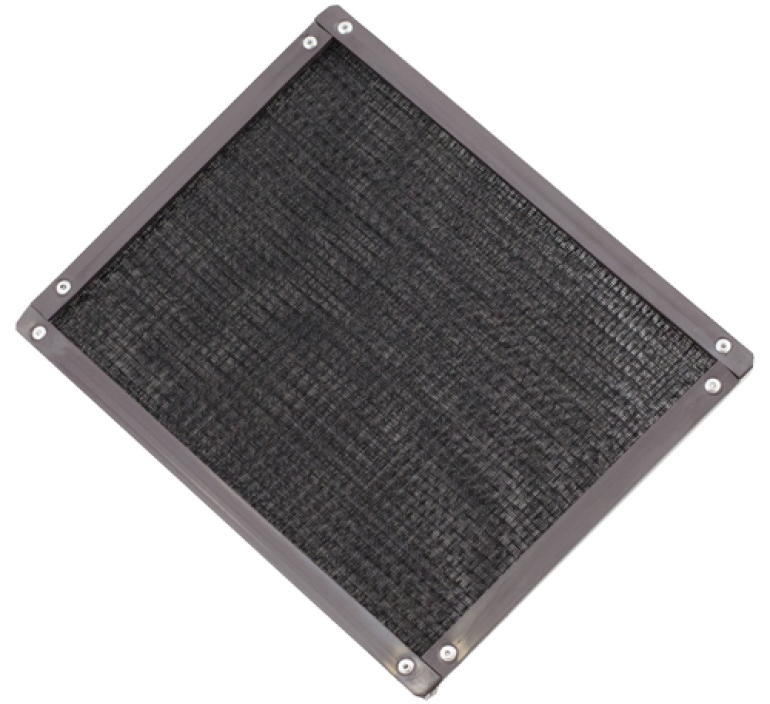 Sonic Weld: Ultrasonic bonding is a reliable and cost effective filtration assembly solution for finishing the edges of flexible, frameless commercial air filters. 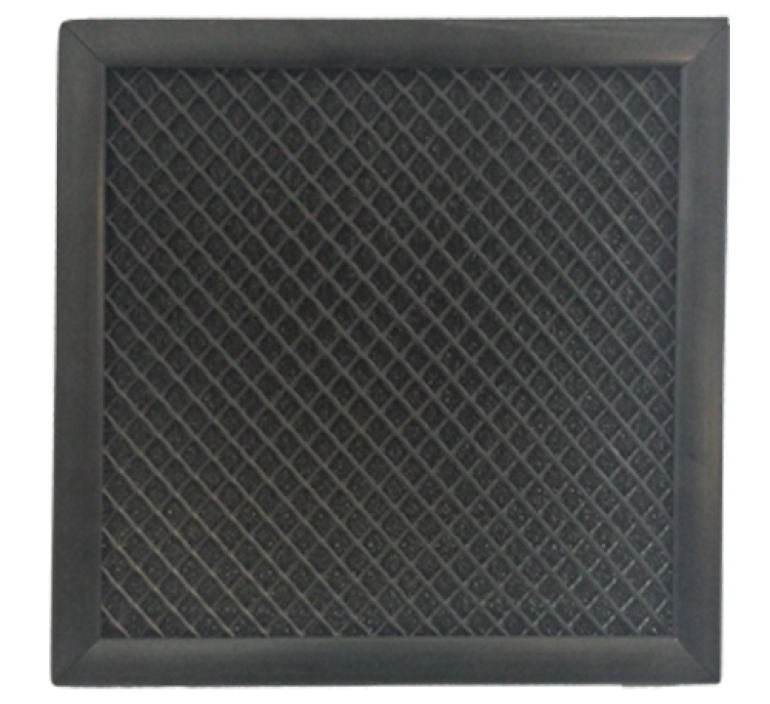 The system utilizes ultrasonic vibrations to fuse synthetic and non-woven air filter media, giving the material a nicely finished rigid edge. The bonding process provides a much stronger and dependable bond than is produced with stitching, glue or hot air methods, eliminating frayed or unraveling edges. Bonded edging also eliminates concerns about stitch holes, glue gaps and broken threads. 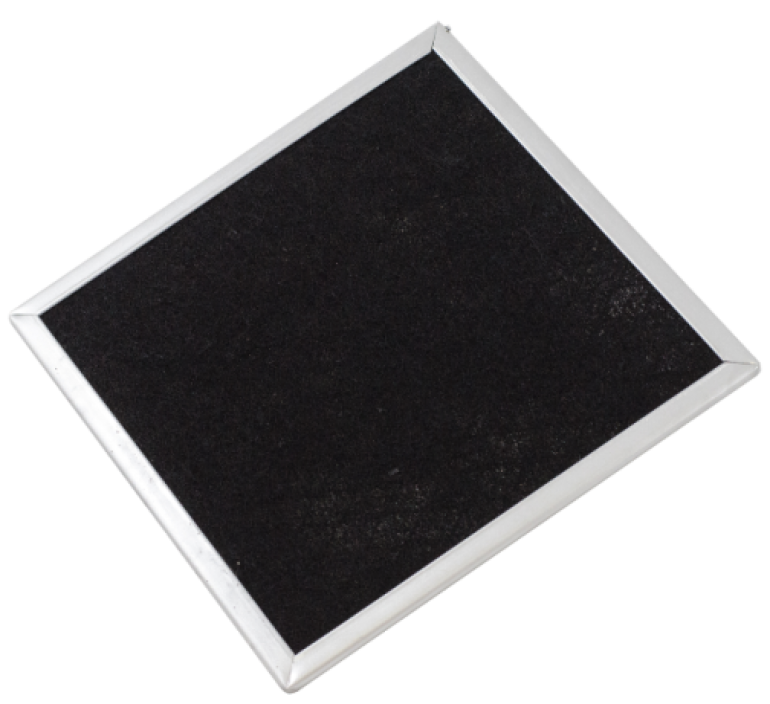 Sonically bonded air filter edging is ideal for custom filter designs with tight tolerances and curved shapes. 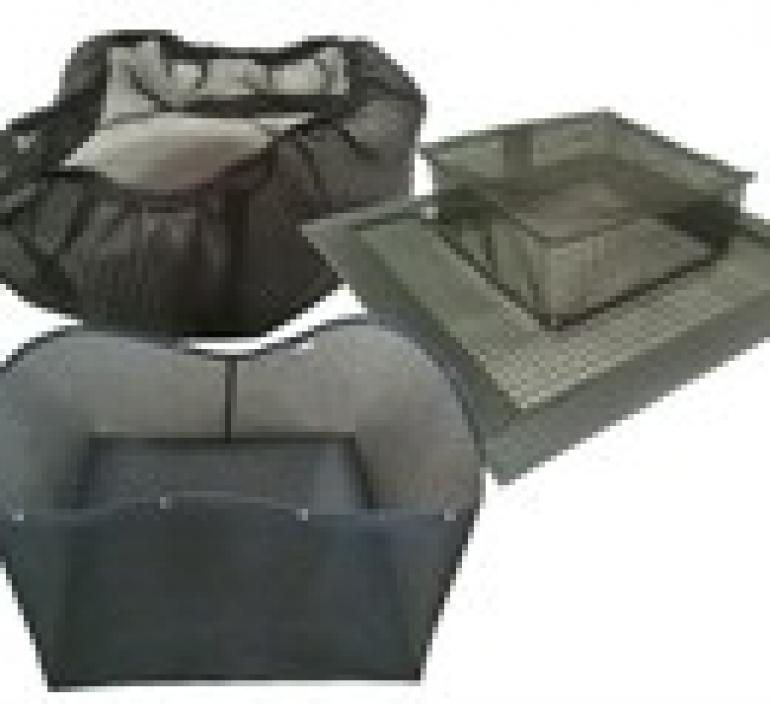 Multiple layers of filter media can be easily bonded together and finished, as well as shaping cube, bonnet and bag style filters. 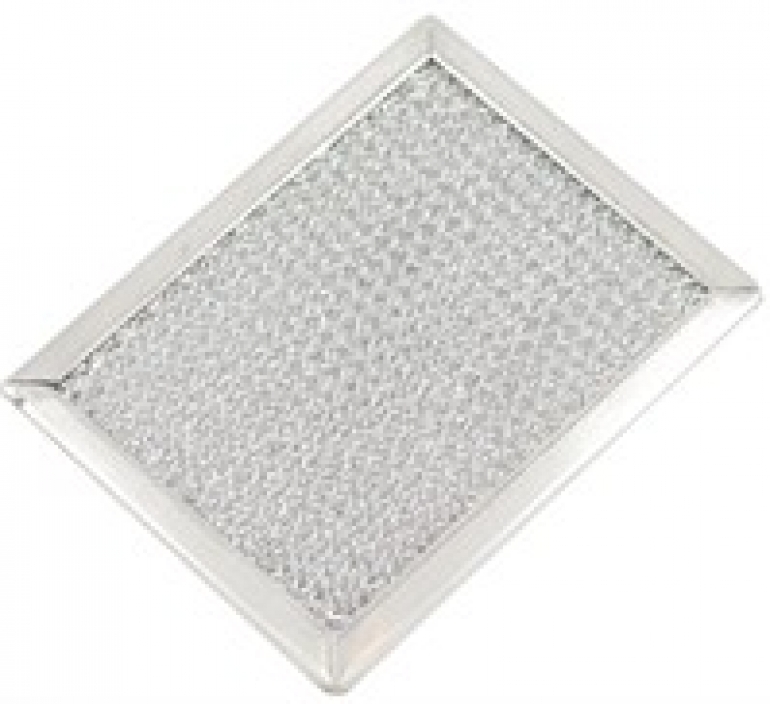 A sonic welded grid pattern can be added to keep the filter smooth, flat and space-saving. Vinyl: A flexible frame option using 2.5″ vinyl binding folded over the media to create a 1.25″ finished edge. We can single or double stitch sew this border “frame” to most Permatron medias. Works well where equipment piping or electrical components require cut-outs or slits. 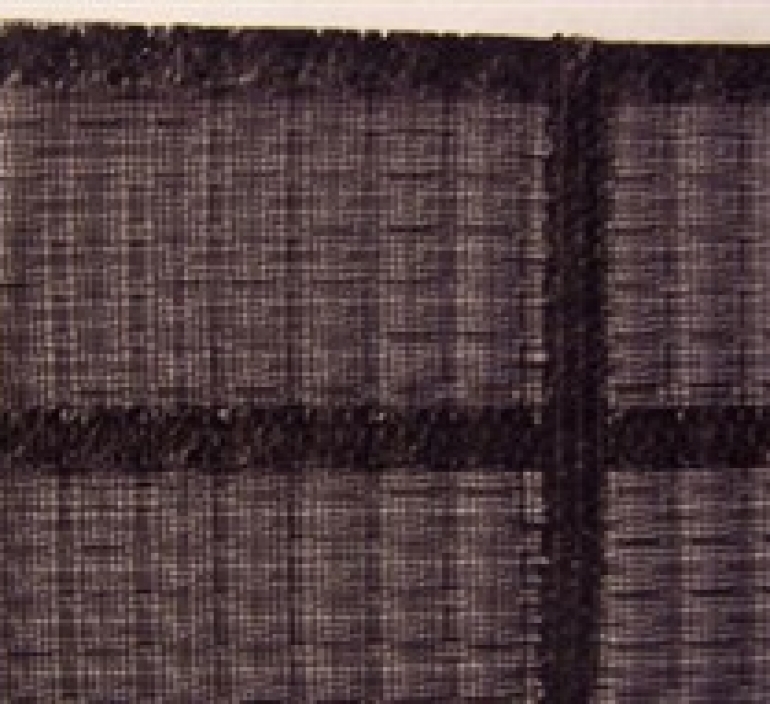 Sew loop along entire perimeter of the filter’s vinyl edge for sealing or retention purposes. Permatron will supply mating, adhesive backed for equipment enclosure installation, Hook of equal perimeter length in rolls with your order. Magnetic stripping, available up to 40″ length, will be inserted and sewn within the vinyl border. Brass and stainless steel hole grommets are installed securely in production at 10″ minimum spacing. 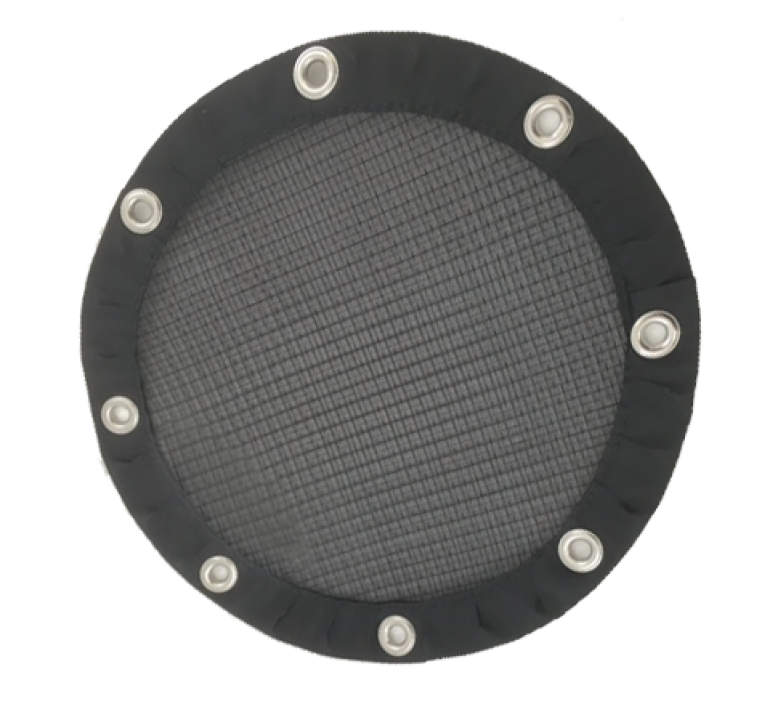 Filter is mounted using Permatron plastic mount clips or jack-nuts sent with filter and installation instructions to job site. Permatron will help you select the best filtration media, assist in product design and manufacture the air filter components to precise specifications.